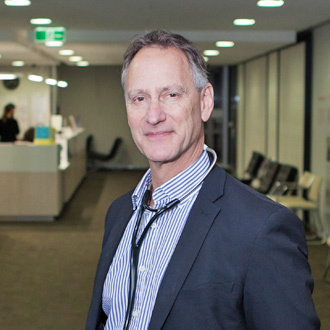 Associate Professor Neale Cohen is the Director of Clinical Diabetes. He is an endocrinologist and has practiced at the Institute for over 20 years. His research interests include indigenous diabetes, technology and diabetes and diabetic complications.